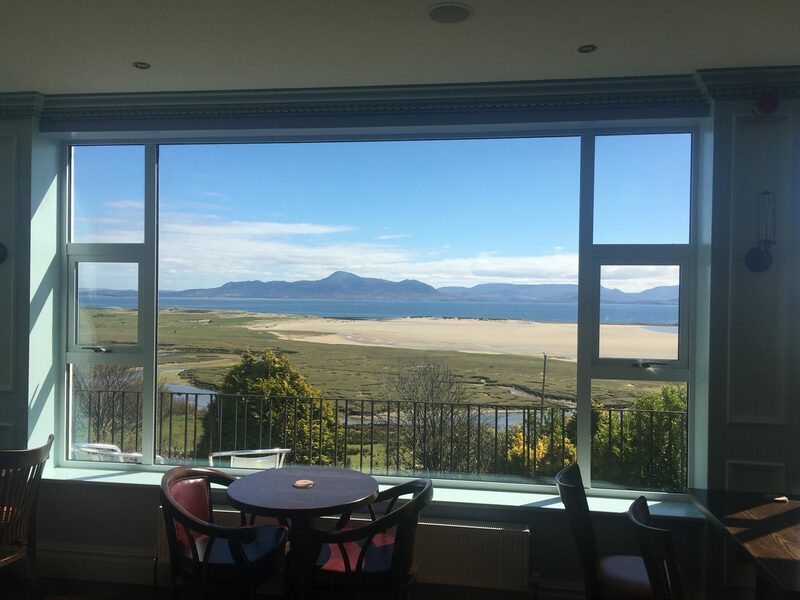 “The best view from a bar in Ireland” – we hear this time and again from our visitors. 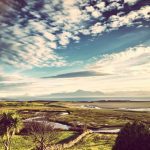 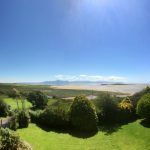 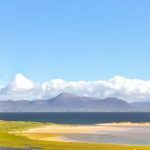 The Irish Independent Travel Guide included us in the 4th position of 30 entries in a bucket list of places to visit in Ireland, writing “what seems like an ordinary roadside pub….opens up to the most magnificent views across Clew Bay from the back”. 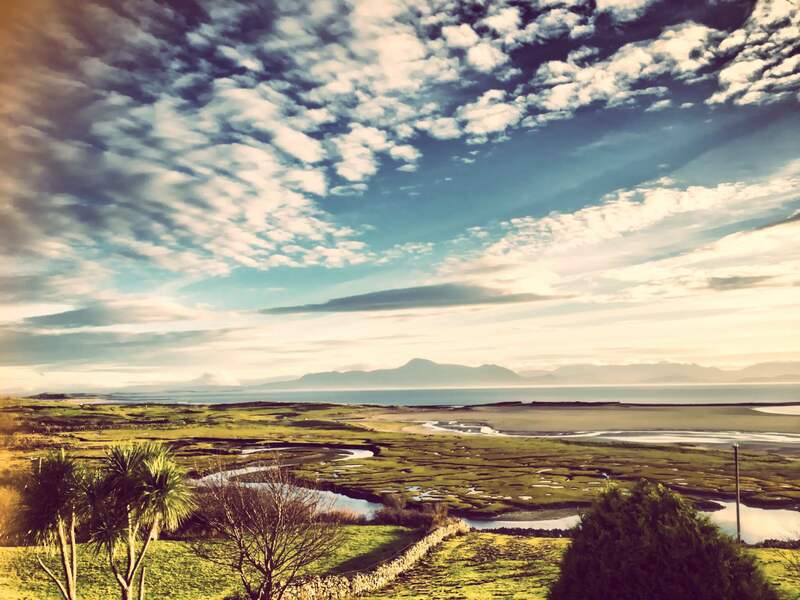 However we are not so ordinary any more. 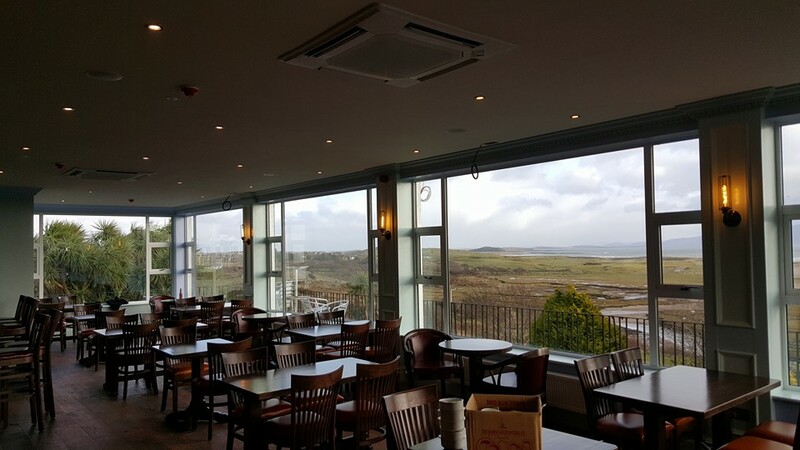 Our Wild Atlantic Lounge has undergone a beautiful transformation, people enjoying the panoramic views from there or the balcony. 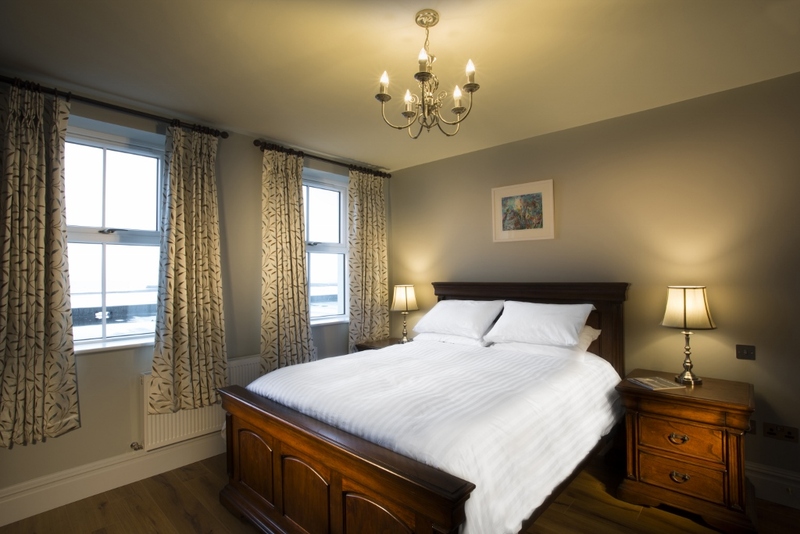 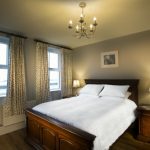 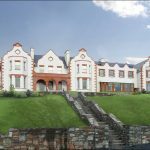 This renovation includes our traditional Greenway bars with open fire, shop fronts and our new Bed and Breakfast accommodation, comprising king size beds with pristine ensuite shower rooms. 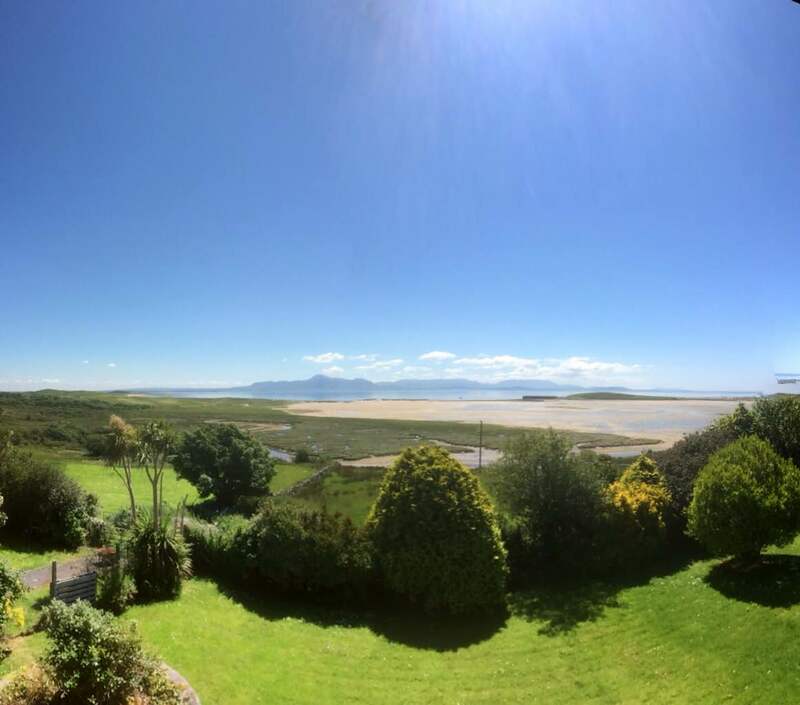 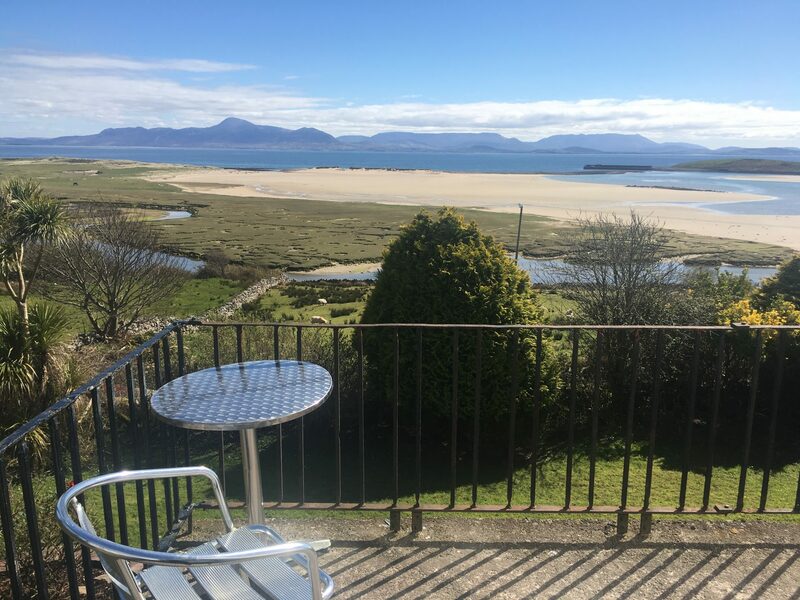 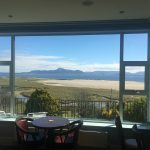 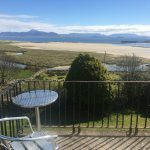 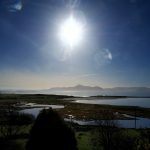 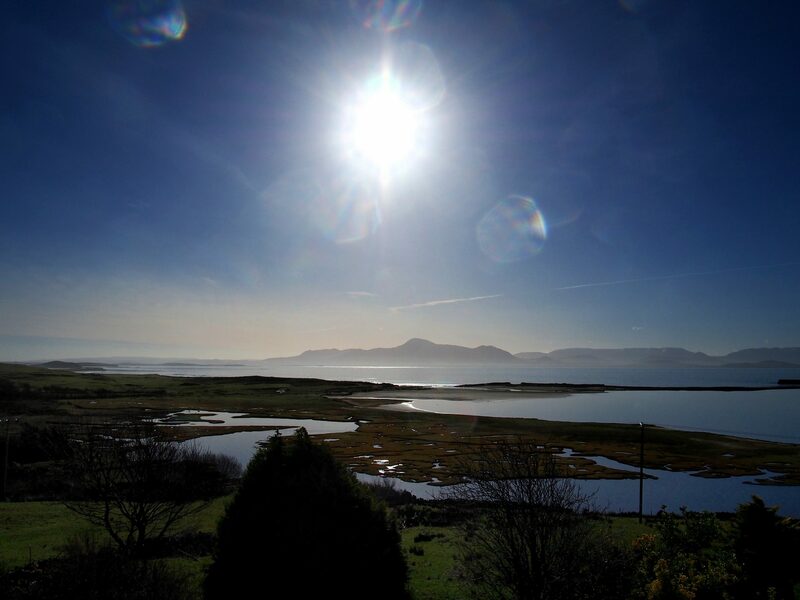 We are perfect for wedding accommodation, being only a five minute walk from the Mulranny Park Hotel. 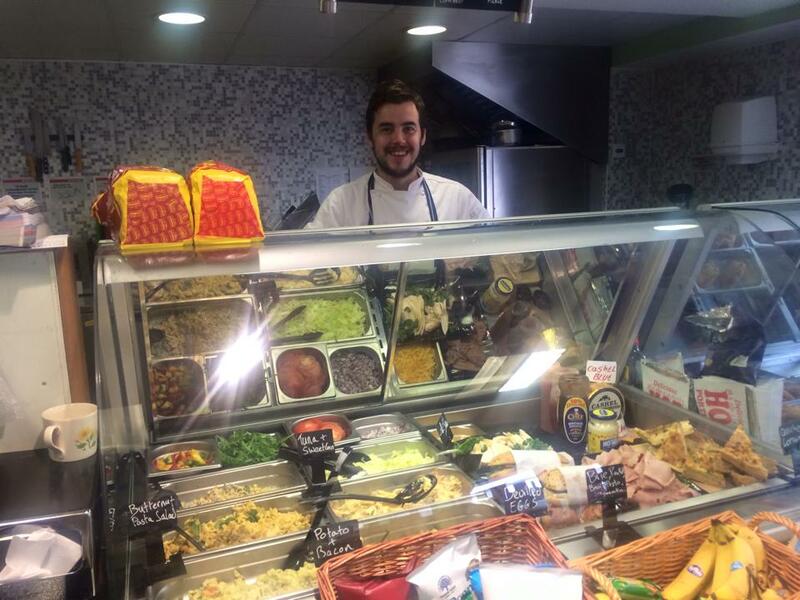 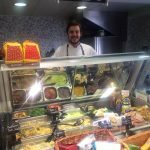 We are also perfect for after wedding parties and all functions are tastily catered for by our new chef Matt, who freshly prepares fine bar food daily and hot and cold deli takeaways in our shop. 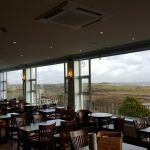 Barista coffees available. 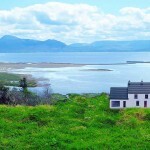 We also have links to other activities in the area on our website www.mcloughlinsofmulranny.ie.